Although it is illegal, young people under age 21 drink 11 percent of all alcohol consumed in the U.S.
More than 90 percent of this alcohol is consumed in the form of binge drinking. 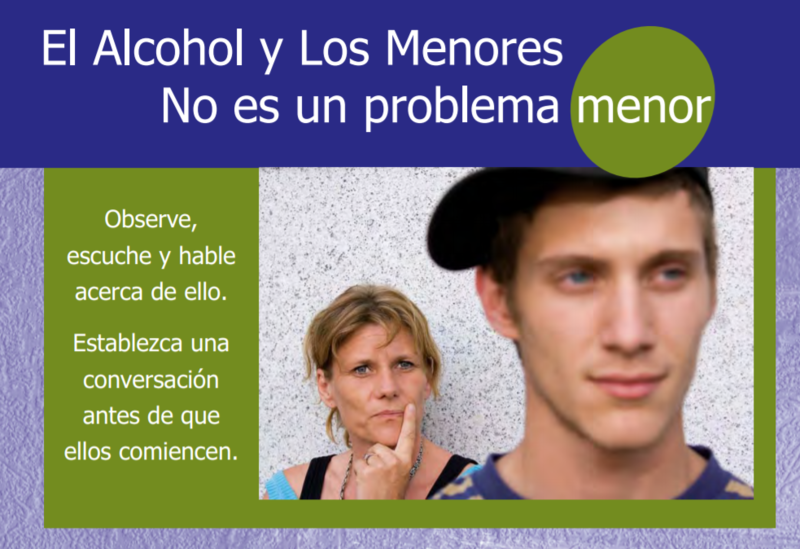 On average, underage drinkers consume more drinks per drinking occasion than adult drinkers. 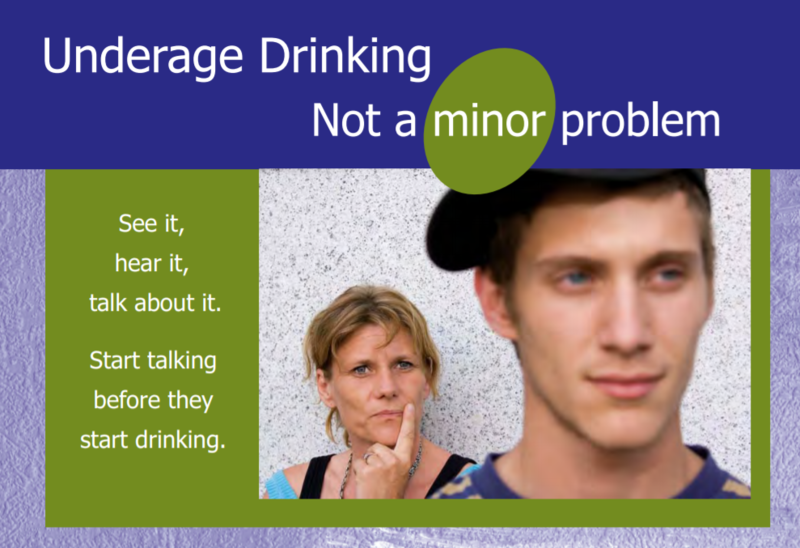 For more information on underage drinking, please contact Jennifer Faringer, NCADD-RA Director, at (585) 719-3480 or at jfaringer@depaul.org or Amy Johnson, Community Education Coordinator, at (585) 719-3489 or at ajohnson@depaul.org.